A beautiful day with God’s people! God stirred our hearts to pray and to walk out what he’s put within us. 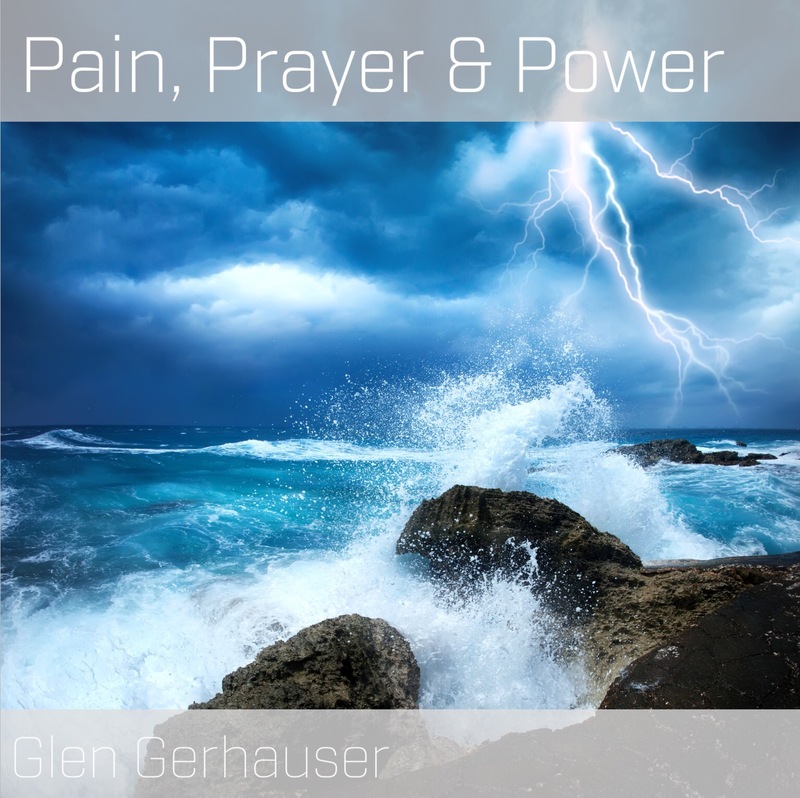 Here’s the message I shared: Pain, Prayer & Power – http://goo.gl/QShlD4 . You can stream, download and access the notes. Feel free to share.